Children under the age of 14 can not use the bath. 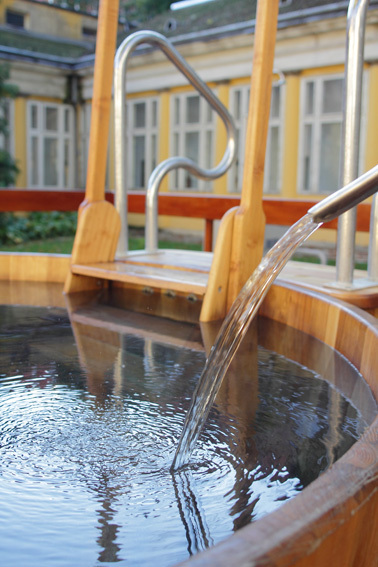 Hot spring water with calcium, magnesium, hydrogen-carbonate and sulphate, also containing sodium and with a substantial content of fluoride ions. The construction of this Bath was begun by Arslan, the Pasha of Buda in 1565 and was completed by his successor, Sokoli Mustafa. The Király Thermal Bath had no direct hot water base, nor has it any today. The Turks built the Bath far from the springs to ensure the opportunity for bathing even in the case of an eventual siege, within the walls of the castle. Its water was supplied at that time, and is being supplied now, from the surroundings of the current Lukács Bath. 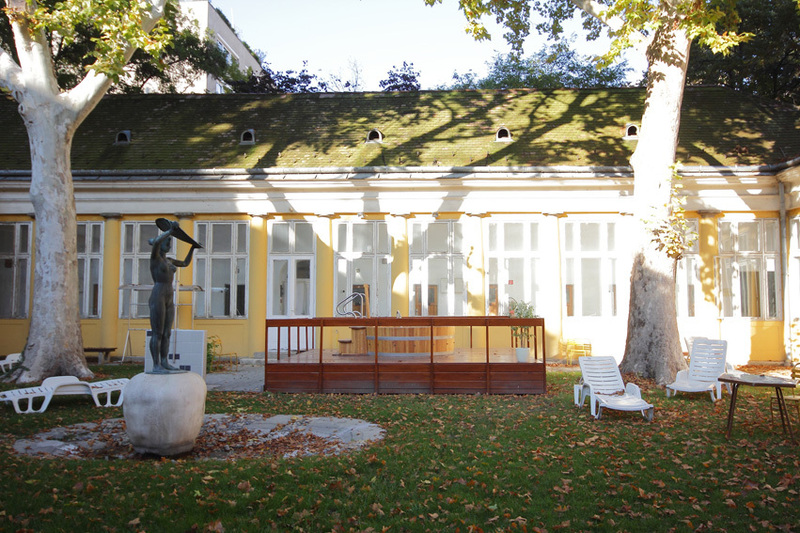 Following the reoccupation of Buda, the Bath was acquired in 1796 by the König family. They rebuilt it to its current form, combining the old with the new, and preserving its monumental character, found even in the name of the Bath. Stemming from the name of the family, it translates from Hungarian (Király=King=König). In World War II, the Bath was damaged. Its complete renovation was accomplished in 1950.